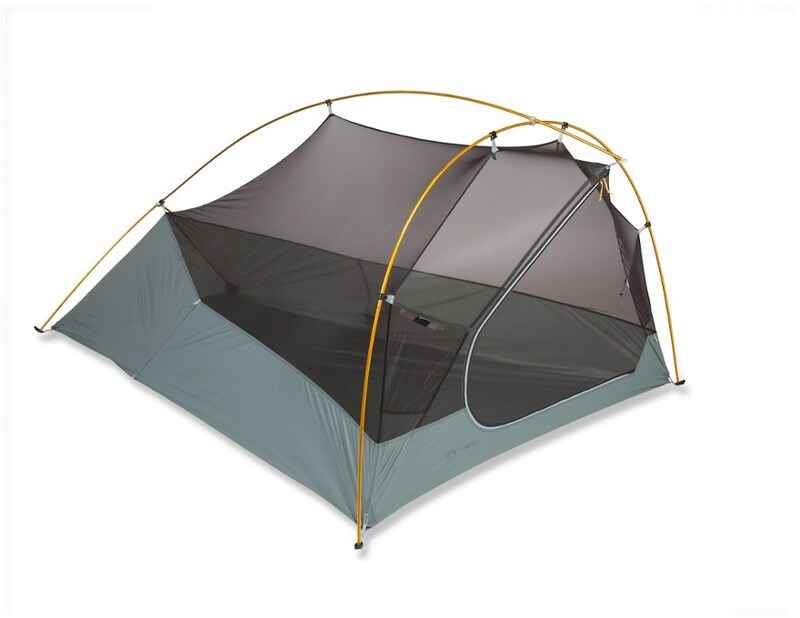 Made for fast-moving backcountry adventurers seeking an ultralight, freestanding, full-coverage shelter, the 3-season, 3-person Mountain Hardwear Ghost UL3 tent weighs in at just under 3 lbs. 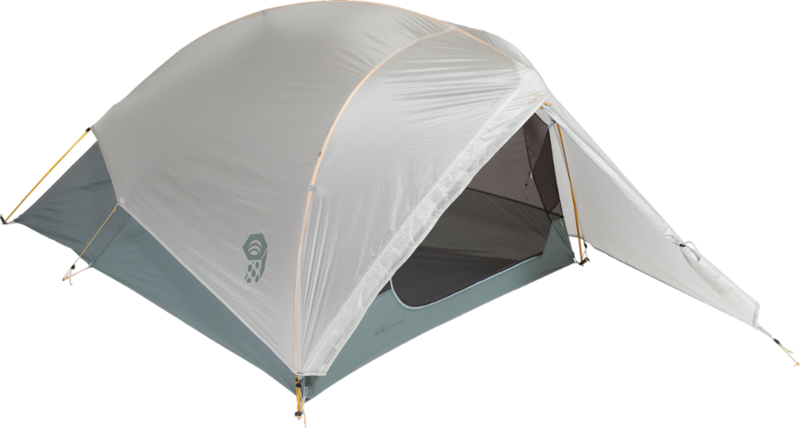 Not only is the Ghost UL 3 Tent Mountain Hardwear's lightest three-person tent, it's also incredibly protective for backpacking in alpine environments. 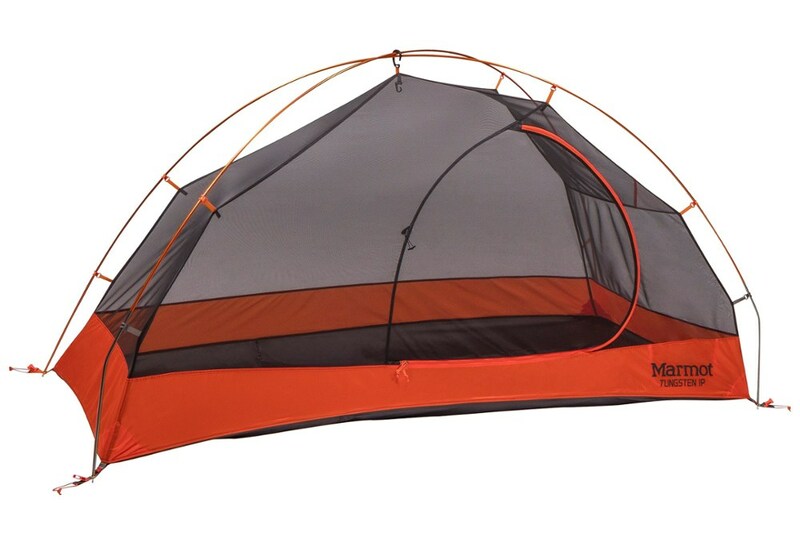 Mountain Hardwear's guaranteed watertight construction equips the fly and floor with fully taped seams, welded corners, and welded guy clip anchors. 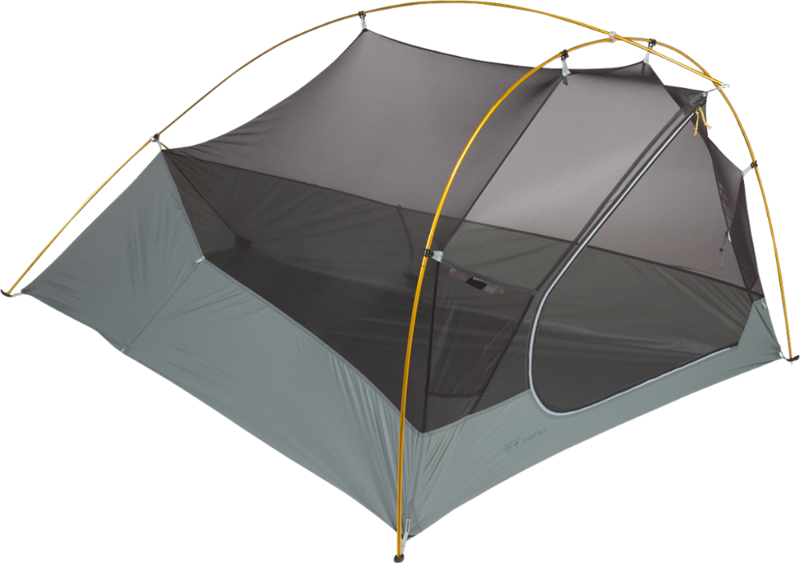 Even the well-ventilated mesh canopy has a welded zipper, as well as a front vestibule for a dry entrance and a safe place to store your backpacks. The DAC Featherlight NSL poles are industy-leading in terms of lightness and long-lasting durability. 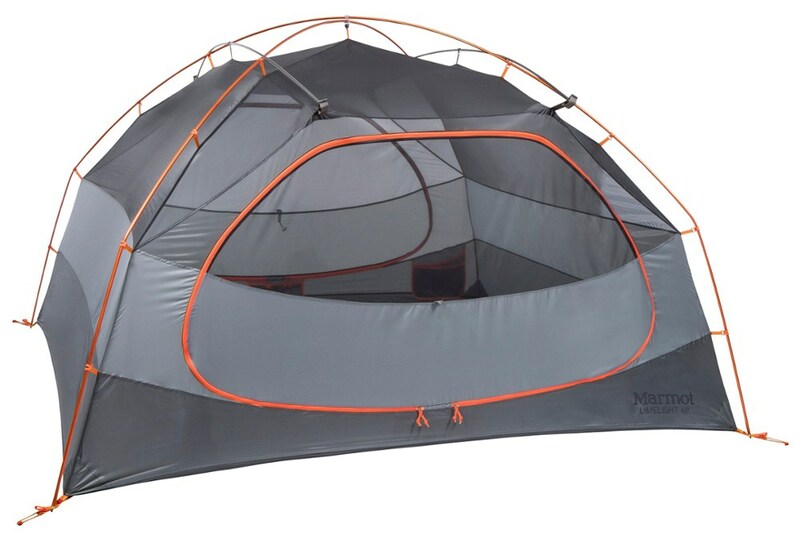 Mountain Hardwear Camp & Hike Ghost UL 3 Tent Grey Ice O/S 1789621063O/S. 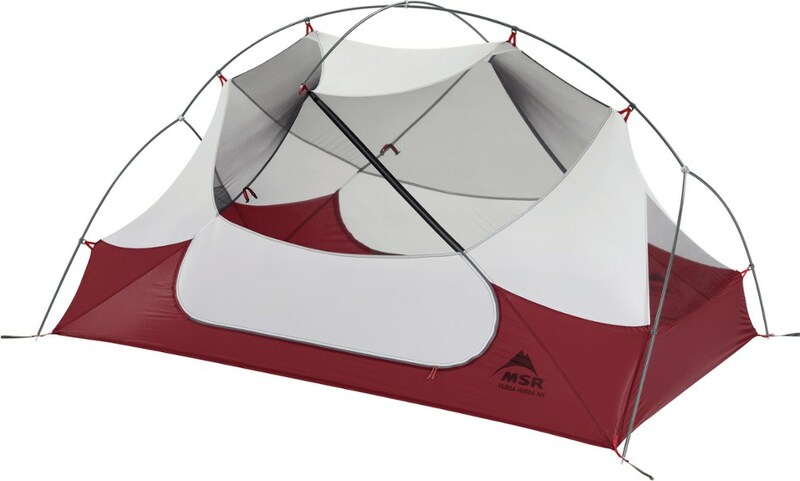 Designed for the fast moving backcountry adventurer seeking an ultralight freestanding full-coverage shelter. 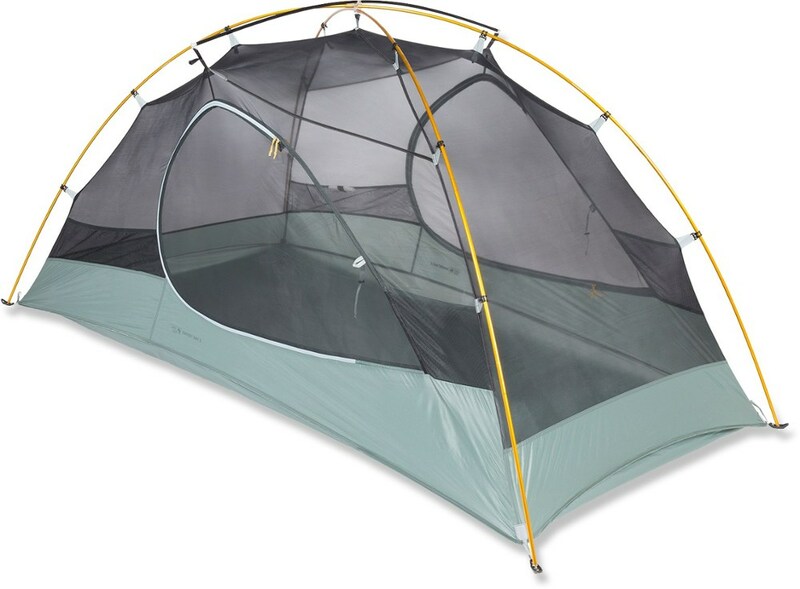 Large full-size door and dry entry vestibule allow for easy access into the tent and to gear storage.